With the rise of digital tools and platforms for DJs, there's a growing number of specialists who rarely get a chance to meet in person. 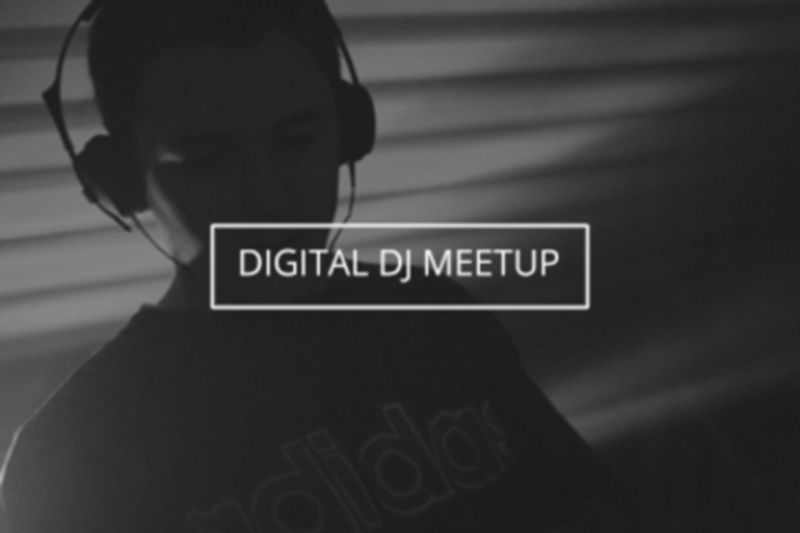 This meetup will bring together members of the community to engage in conversations around the ever growing number of tools and platforms available to aspiring and professional digital DJs. Featuring the founders of Native Instruments and Mixcloud, the meetup is open to all ages, styles and levels of digital DJs. New for 2016: High profile guest DJs who will share their tips and tricks.